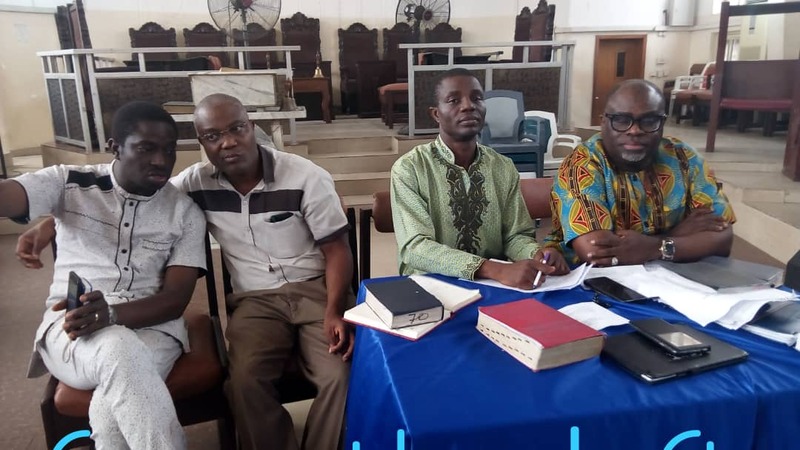 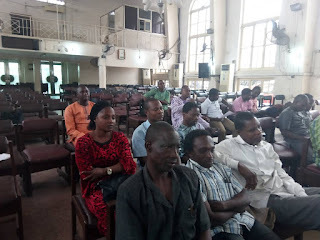 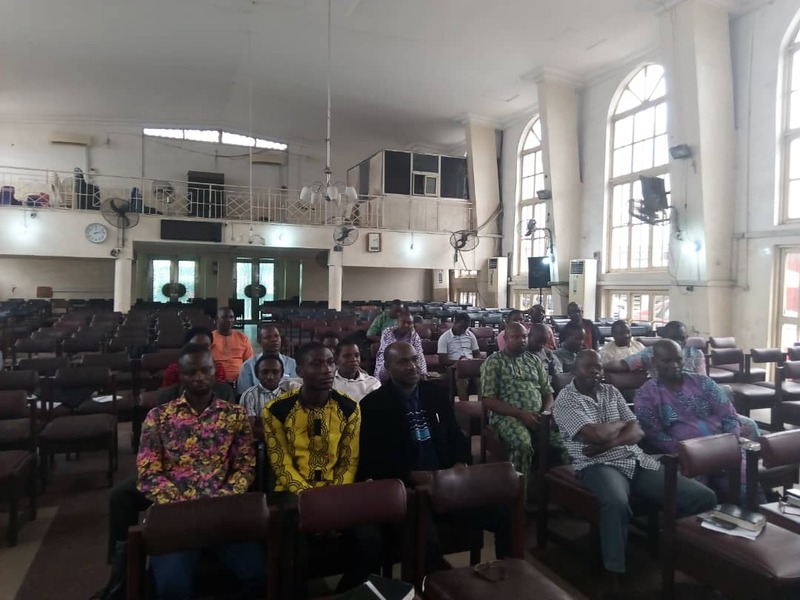 Christ Apostolic Church, Akinyele Regional Music Department which comprises of Lagos and Ogun State held her first choir leaders' meeting on Saturday April 13, 2019 at CAC Ebute-Metta DCC headquarters, Ebute-Metta Lagos. 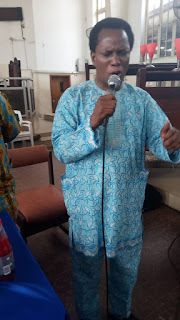 The meeting was meant for choir leaders at zonal and DCC level. 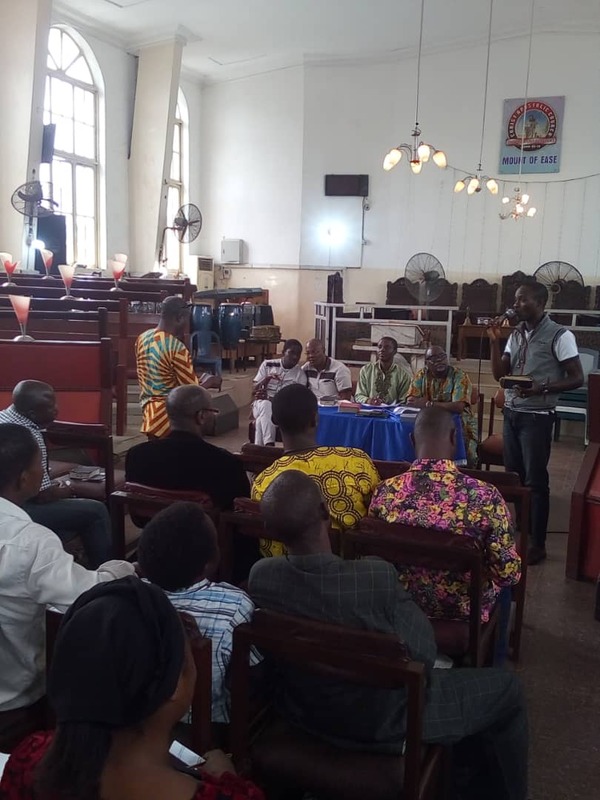 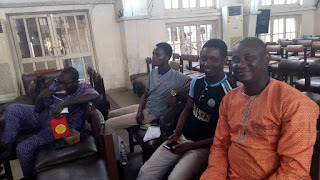 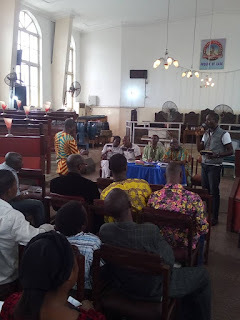 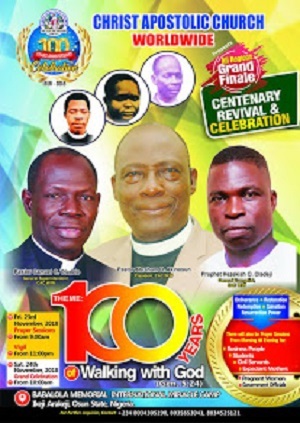 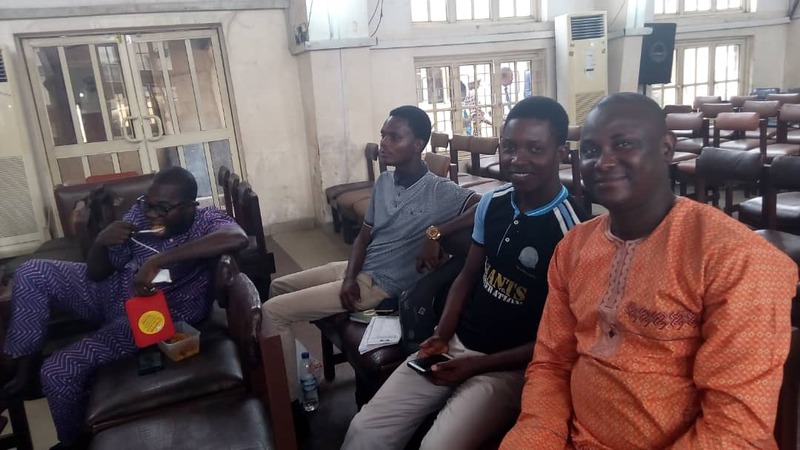 At the meeting which was chaired by Akinyele Regional Music Director, Elder Bidemi Oyesanya(SAN), the department agreed that 2019 Akinyele Regional Music Conference which was the major agenda of the meeting should hold on June 6, 2019 at a yet to be determined venue. 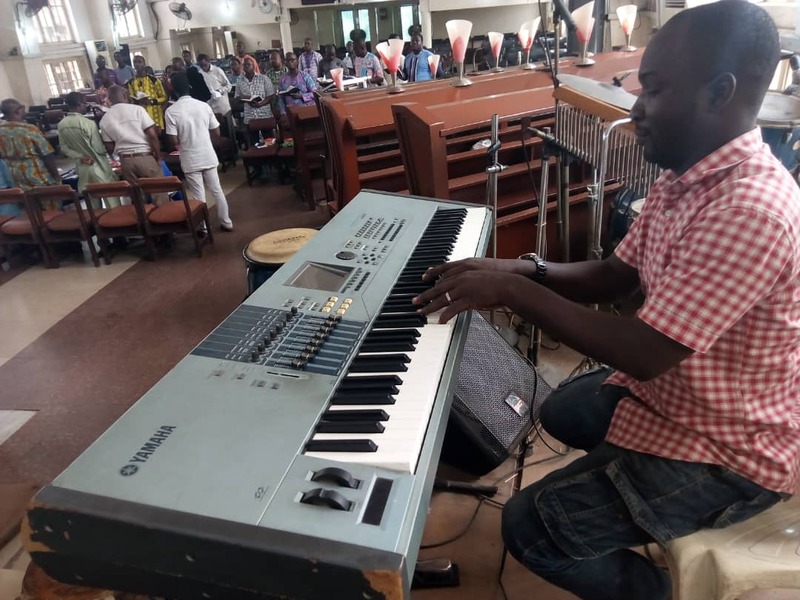 Other matters affecting the growth and development of the regional music department was thoroughly dealt with. 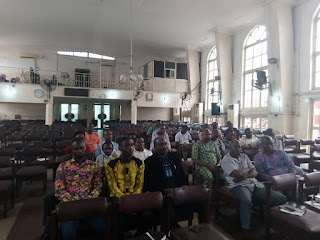 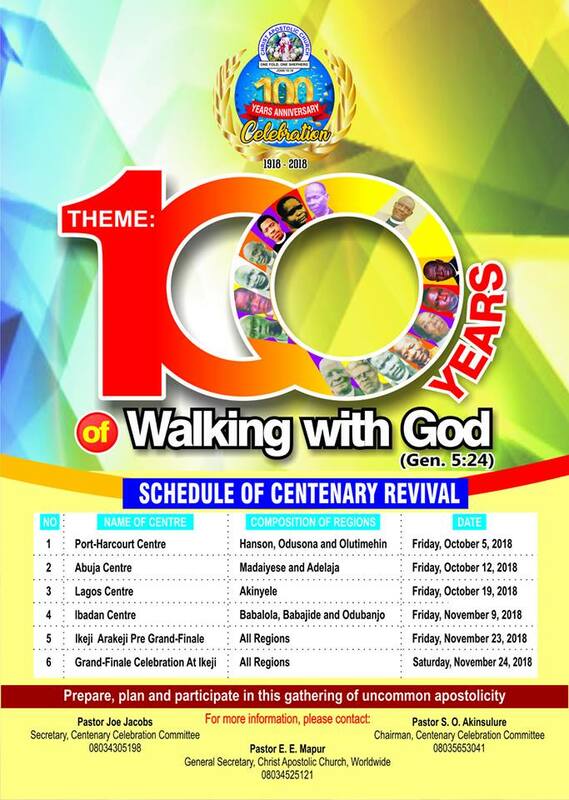 The meeting which had in attendance the DCC Superintendent of Ebutte Metta DCC, Pastor Gbenga Adelusi was also attended by notable musicologists in the region which include Assistant Music Director, Akinyele Region, Pastor Philip Ayeni, Elder Sesan Taiwo, Pastor Sam Oladele, Mr. Segun Shobowale and many more. 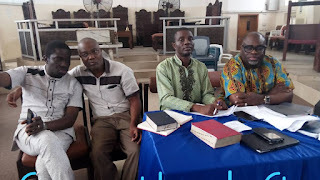 The meeting was adjourned till the 11th day of May, 2019 at the same.